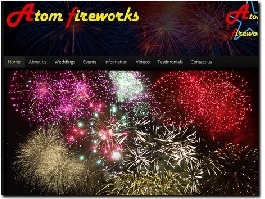 ''''The Perfect End to Your Perfect Day'''' A spectacular and customised wedding firework display is one of the most stunning ways to end your perfect day of celebration.We provide a fully co-ordinated service from glittering start to sparkling finale. 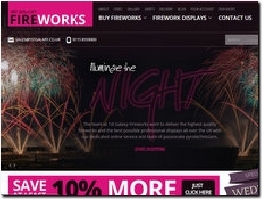 Wedding Fireworks designed by the north west''''s premier display company. With prices as low as £420 coupled with unrivalled value, you are in safe hands with the Atom Team! 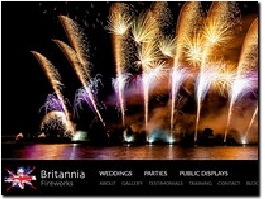 Make your wedding day even more special with one of our award-winning fireworks displays. Contact us for a cutting-edge display at a competitive price.